expensive problems that could affect the value of the home. negotiations, or abandon the deal without forfeiting their earnest money. about possibly pricey repairs that might be deemed necessary. 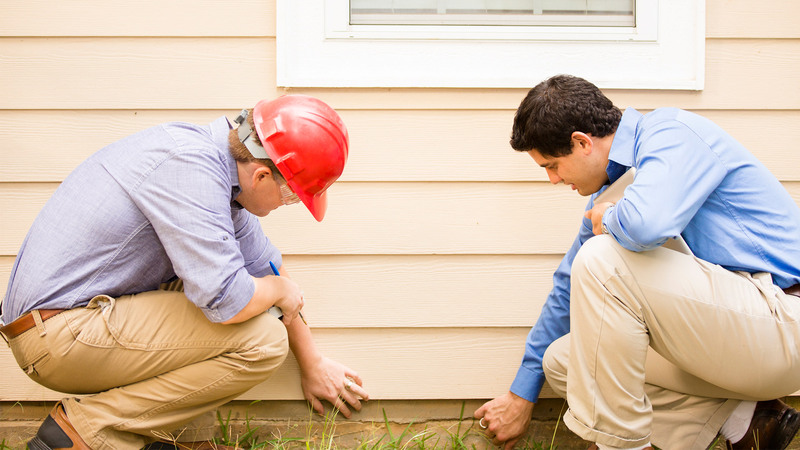 Still, only 10% of home inspectors are hired by sellers, says Claude McGavic, executive director of the National Association of Home Inspectors. And one reason for this may be simply money. things such as home improvements or repairs that you know will help sell your home. “If the seller knows what an inspector thinks is wrong with the house, they can fix it before the buyer’s inspector shows up,” says McGavic. This also presents a strong first impression to buyers, who may see your house in a more positive light and boost their offer. “If you had 10 different inspectors out to the home, you would very likely get 10 completely different reports,” says Atlanta real estate agent Bill Golden. than yours, they may demand that these other issues get fixed, too. Another downside to pre-inspections is that once home sellers are aware of a problem, they may be required by law to disclose them to buyers. These laws vary by state, so ask your listing agent for more specifics. Generally, bad history—flooding, sewage backups—must be disclosed if you know about it. And because this could perhaps scare off buyers or complicate negotiations, it’s no wonder that some sellers may prefer to stay blissfully ignorant. boils down to whether you prefer to nip potential problems in the bud, or wait and see if they develop.